View Cart "Reblade Kit" was successfully added to your cart. SKU: core-tc-36. 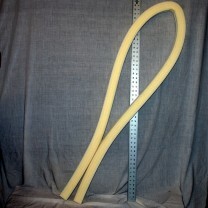 Category: Foam, Core and Kits. 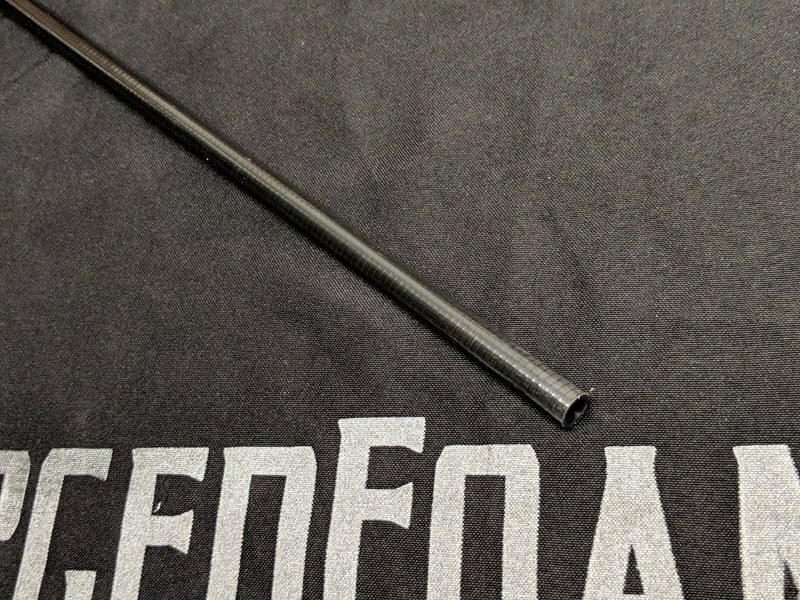 Our new tapered cores are a carbon and fiberglass hybrid with less weight in the tip, making them ideal for fighters who are particular about their balance points. 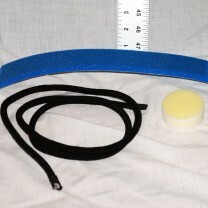 They are the newest tech available, and are the highest quality option for a lightweight, durable core. Please note that tapered cores require a custom, tapered route. 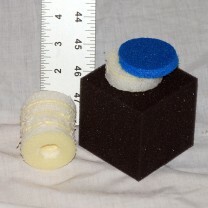 The outer diameter of the ends are .5″ and 7/16″ respectively. 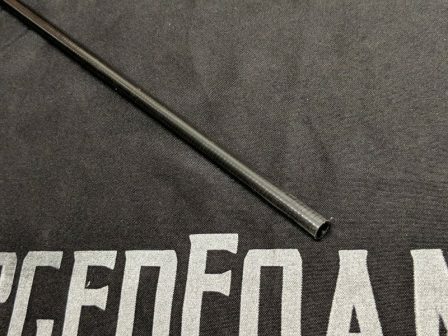 Our new tapered core omni tubes can be found below. 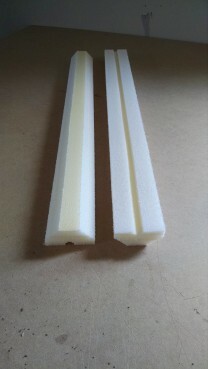 Email us at orders@forgedfoam.com to get a custom route on any other type of reblade!